My style is easy, fun, and always friendly. I have at least three meetings with my customers before the wedding; after the third meeting, I am ready to prepare the final version of the script. 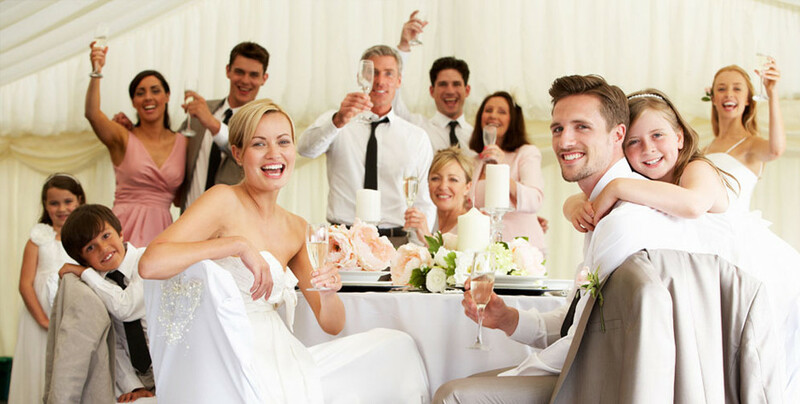 Customers receive the final script not later than two weeks before the celebration. I am always eager to help, advise, and suggest what might be best considering what we have discussed with the customers. 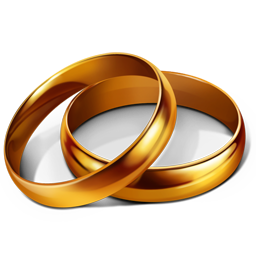 - No vulgar wedding or anniversary celebration contests. - I offer my customers the best possible new contests. What kind of celebration is a WEDDING? I never impose my opinion – my customers get what they want. Greetings and congratulations to the young are prepared and presented in an informal manner. To avoid the “good old” may-you-be-wealthy-healthy-and-wise. There are just as many celebration traditions as previously discussed with my customers. Any of your superstitions are also taken into account, and if the groom does not want the bride to be stolen, it is my responsibility to make sure that nobody steals the bride. If you want a wedding featuring the ancient traditions of Micronesia, it is my responsibility to make it happen! Contests are always discussed with my customers to avoid unpleasant surprises. Vulgar contests are out of the question. Cash contests are optional and are never featured without the permission of the customer. Host, DJ with equipment and light for six hours. A very important aspect of any wedding is the music. The DJs I work with know are true professionals. 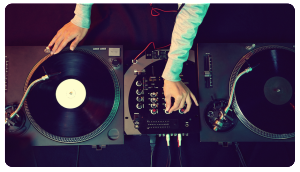 At the wedding, the most important thing for a DJ – is to have the music for the first dance of the married couple, a list of the songs that make them sick, and a sample list of the tunes that they like. but experience has shown that any bride is always a little bit more sensitive about the wedding than the groom is. For that reason, do not deny your beloved one the right to be more decisive in terms of wedding issues, but do not forget about your own opinion. Remember that your beloved one will always appreciate it if you help her choose invitations, seats, and the number of guests instead of nodding obediently looking at your computer screen or watching TV.